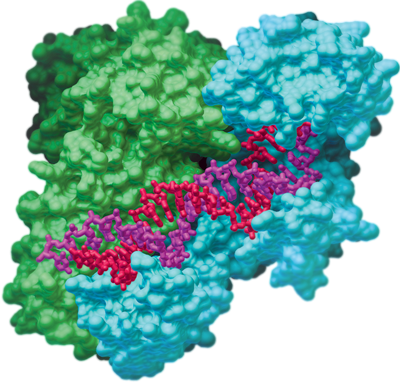 Learn more about PDB HISTORY and FUTURE. 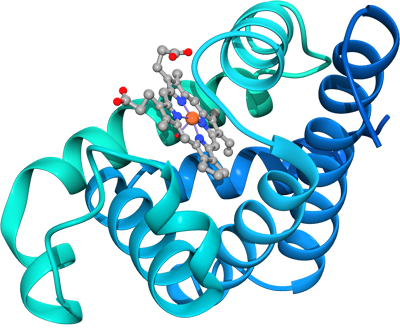 Sustain freely accessible, interoperating Core Archives of structure data and metadata for biological macromolecules as an enduring public good to promote basic and applied research and education across the sciences. Supports browsing in multiple languages such as Japanese, Chinese, and Korean; SeSAW identifies functionally or evolutionarily conserved motifs by locating and annotating sequence and structural similarities, tools for bioinformaticians, and more. Collects NMR data from any experiment and captures assigned chemical shifts, coupling constants, and peak lists for a variety of macromolecules; contains derived annotations such as hydrogen exchange rates, pKa values, and relaxation parameters. 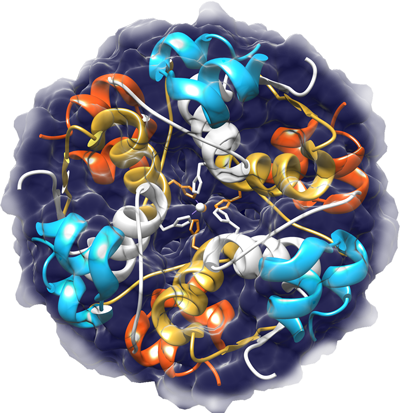 Rich information about all PDB entries, multiple search and browse facilities, advanced services including PDBePISA, PDBeFold and PDBeMotif, advanced visualisation and validation of NMR and EM structures, tools for bioinformaticians. 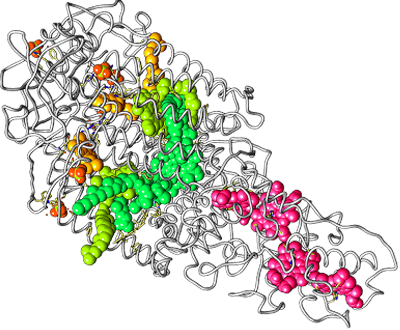 Simple and advanced searching for macromolecules and ligands, tabular reports, specialized visualization tools, sequence-structure comparisons, RCSB PDB Mobile, Molecule of the Month and other educational resources at PDB-101, and more. 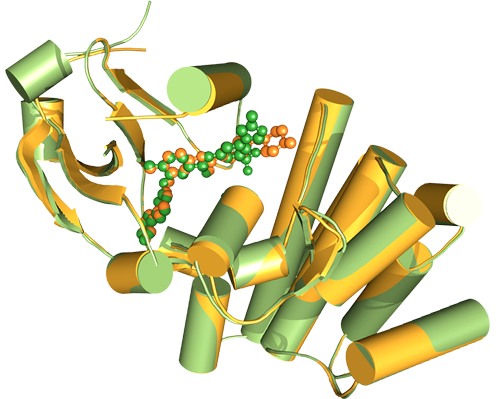 A new publication in Acta Cryst D announces the mandatory submission of PDBx/mmCIF to the PDB for crystallographic depositions. 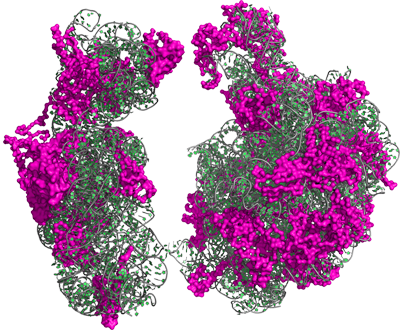 The authorship includes representatives from the major crystallographic structure refinement software packages, in addition to all wwPDB partners. A job is opening for a founding director of Protein Data Bank China (PDBc), with the primary task of establishing structure archiving activities in China. 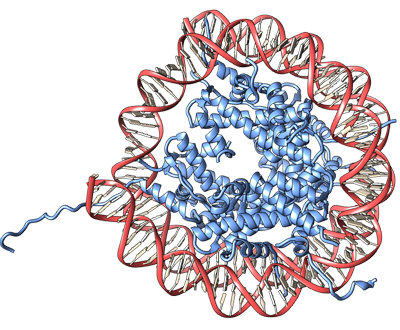 With this week's update, the PDB archive has passed the milestone of 150,000 entries, and now contains a total of 150,145.